Marseille End Table Frame - MEF Modern Event Furniture Inc.
Disassembles in second. No screws, no tools. 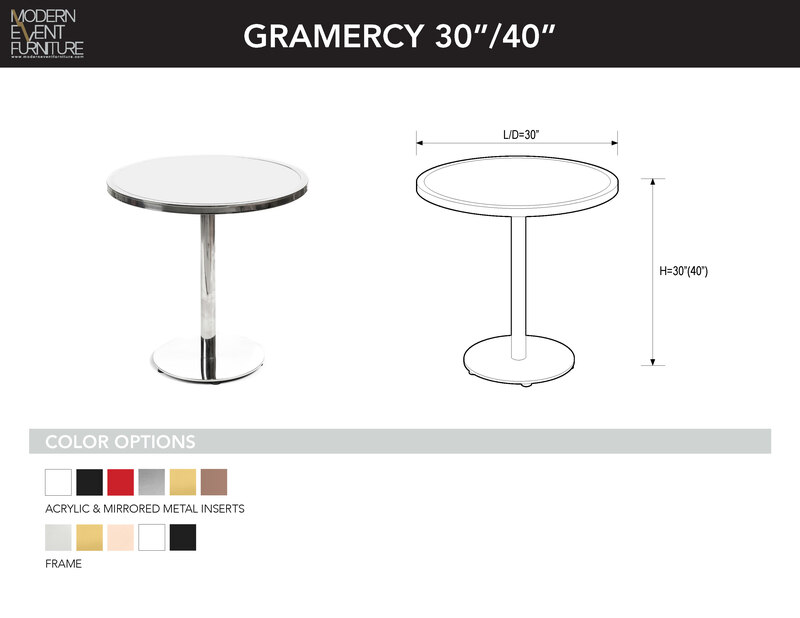 Available in road case with enough pieces to make 4 tables in 30" and 40" heights!